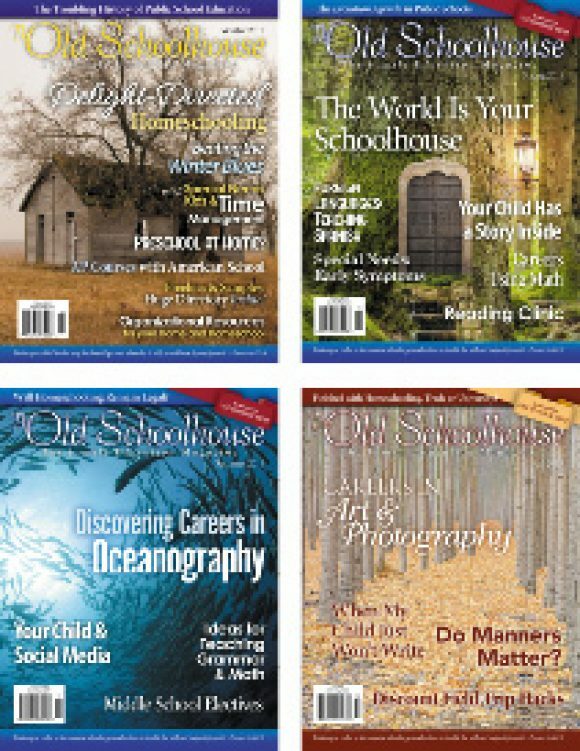 The holidays are fast approaching and the Fall, 2017 issue of The Old Schoolhouse® Magazine is ready with lots of special holiday recipes from our staff! 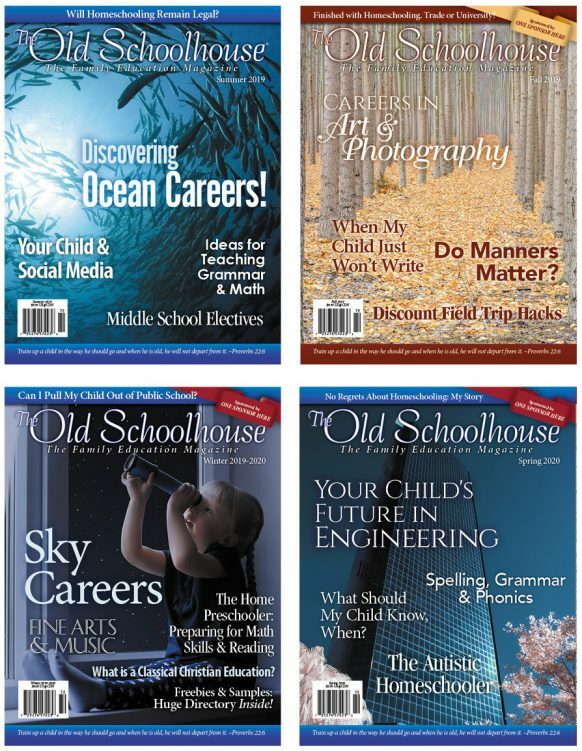 Is the curriculum you selected last fall, just not working? 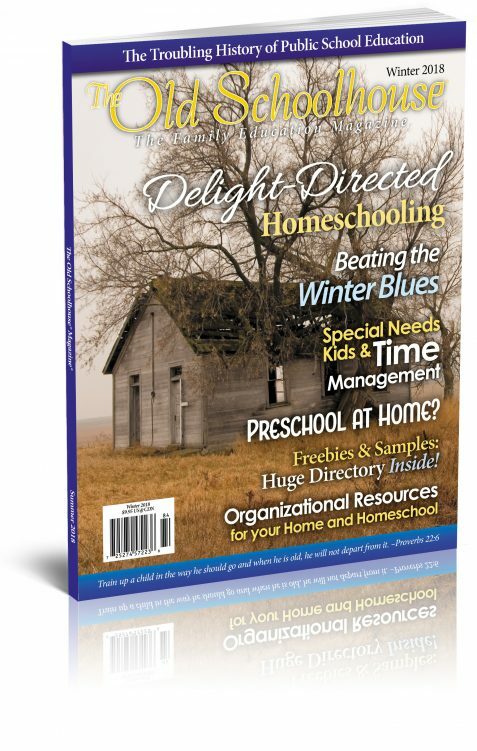 Have you discovered areas where your kids need extra help? 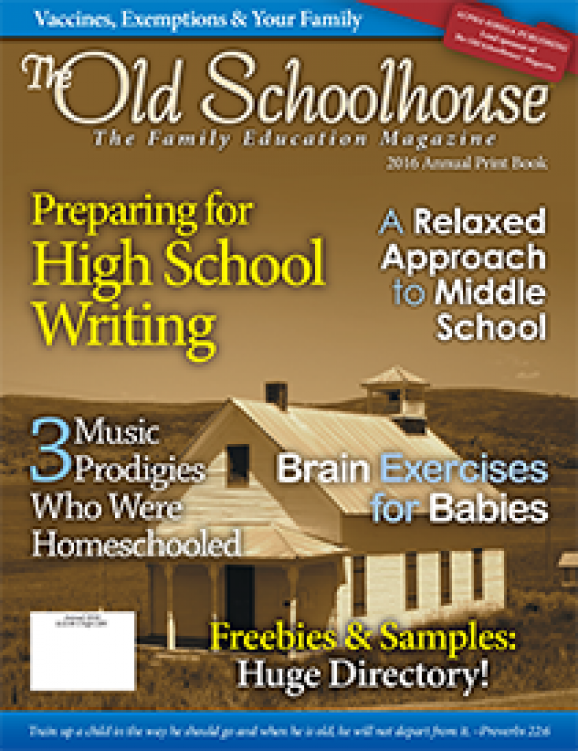 From handwriting to math to copywork and more, check out the Winter 2016 issue for the help you need. 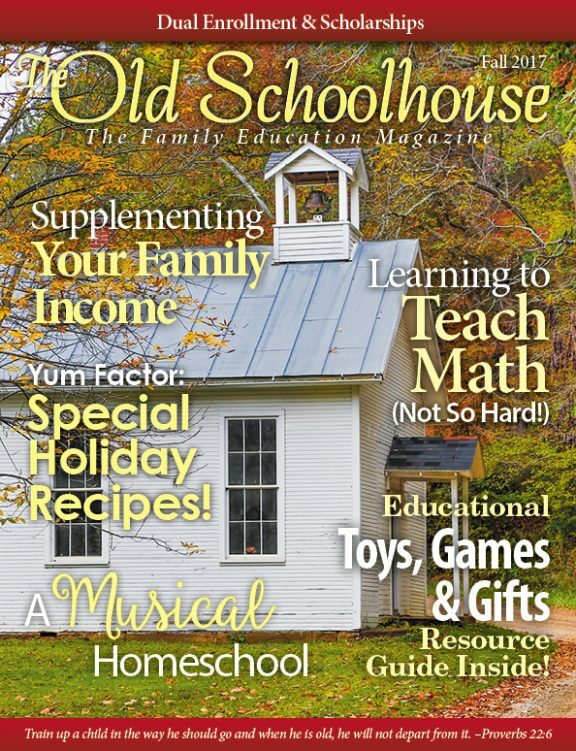 Ready or not—it’s school time again! 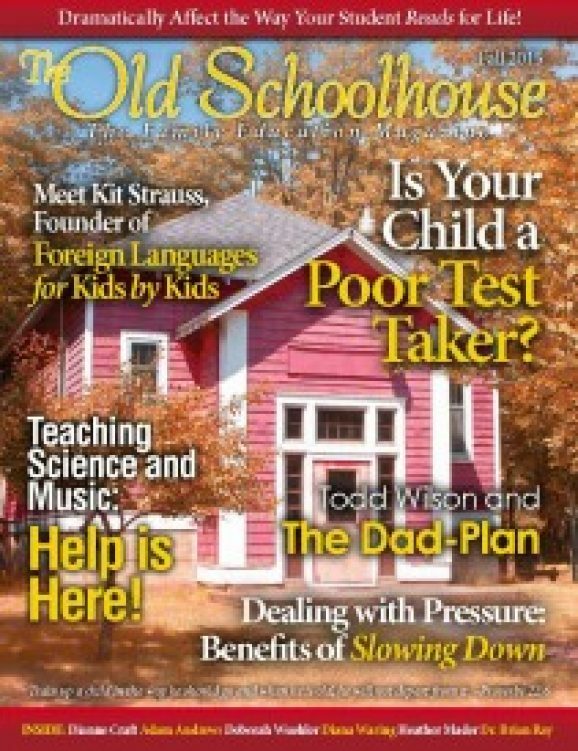 Whether you feel like Todd Wilson and are trying to ignore the return of school or are ready to dive in and get back to learning, you’ll find just the information you need in the new Fall issue.